WUOT's Hannah Martin interviews Bill Haltom and Amanda Swanson. In 1976, Tennessee was one of only six states in which women played six on six basketball. 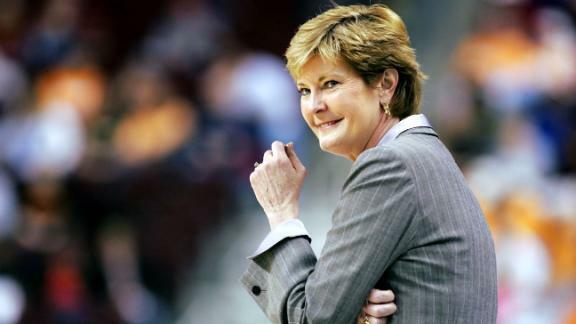 WUOT's Hannah Martin sat down with co-authors Bill Haltom and Amanda Swanson to talk about their book Full Court Press which tells the story of how Pat Summitt, a highschool basketball player, and a legal team changed the course of the game forever. In Haltom's words, "the story of the doors that were opened because of this goes beyond sports."